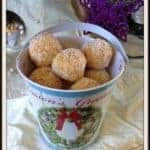 I am so excited to discover Bliss Balls – they are little balls of deliciousness that are chock full of healthy real foods. 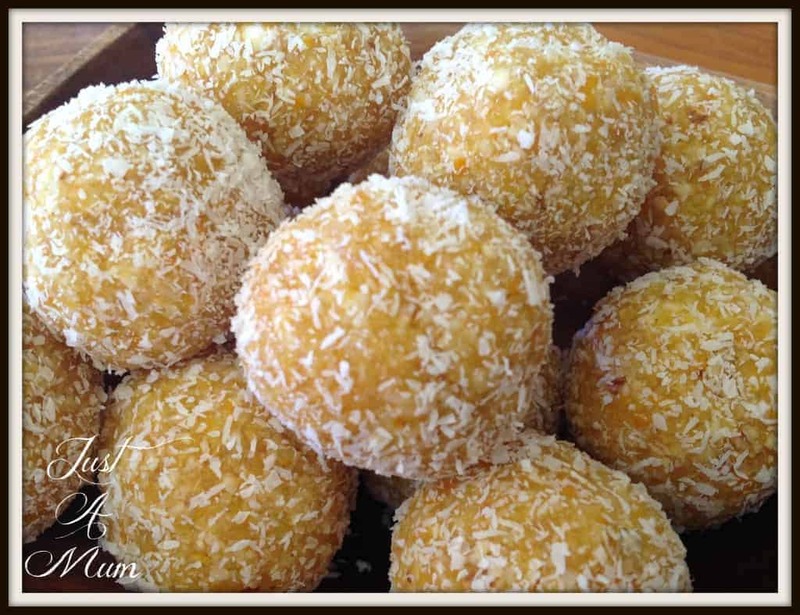 These Apricot & Coconut Bliss balls are so tasty, you will want more! The perfect thing to have as a mid afternoon sweet treat or to take as a plate to one of your many Christmas parties – or as we have done – having on hand in the fridge when you want a little something to nibble on! No sugar, no butter, no flour, just real food. There are quite literally thousands of combinations you could use, generally they are dried fruit, mixed with seeds or nuts and a binding ingredient, be it coconut oil, rice syrup, or honey. I was delighted to find a version of this on a blog called the Jolly Beetroot – what a great name! 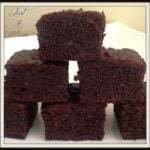 They are so light and delicious and one or two is the perfect serving. Best of all for me, my kids LOVE them, even the one who will not eat dried fruit! It is like this magical little ball looks so pretty and inviting that they appeal to everyone. 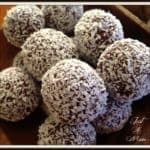 I would love to see these served over the Christmas period when everyone is serving truffles and the like as a healthy and goodness filled bite. 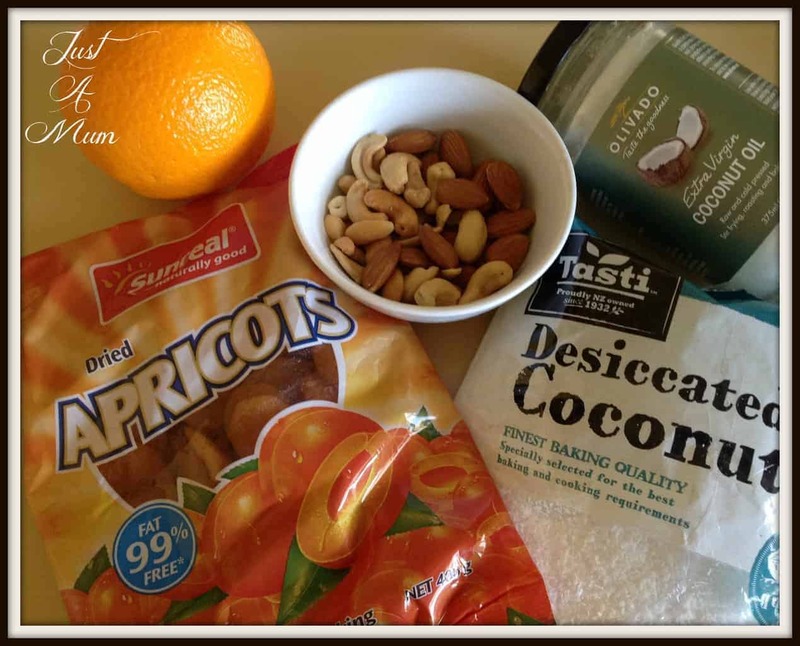 For this recipe I have used a combination of cashews and almonds, you could use either or both or another similar nut if you prefer. I will also show you some nut free recipes also over the coming weeks for those who prefer without – they use seeds instead and are amazing! 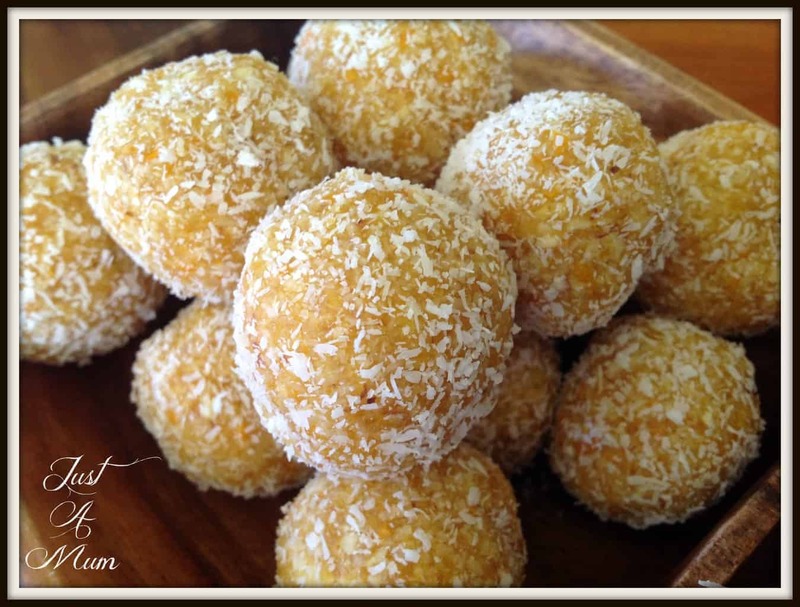 I am delighted to have used these gorgeous juicy dried apricots from Sunreal, using these apricots means the end result is a lovely light sweet bliss ball. They remind my husband of something we have had in the past, a slice or truffle, but man they are delicious! Again I have used coconut oil, this jar of goodness will become a go to in your pantry as you begin to include a few low fat, low sugar recipes to your repertoire. It has so many uses and I have many recipes coming up where I will use it. Please do try honey or rice syrup if you do not have any – or extra orange juice! 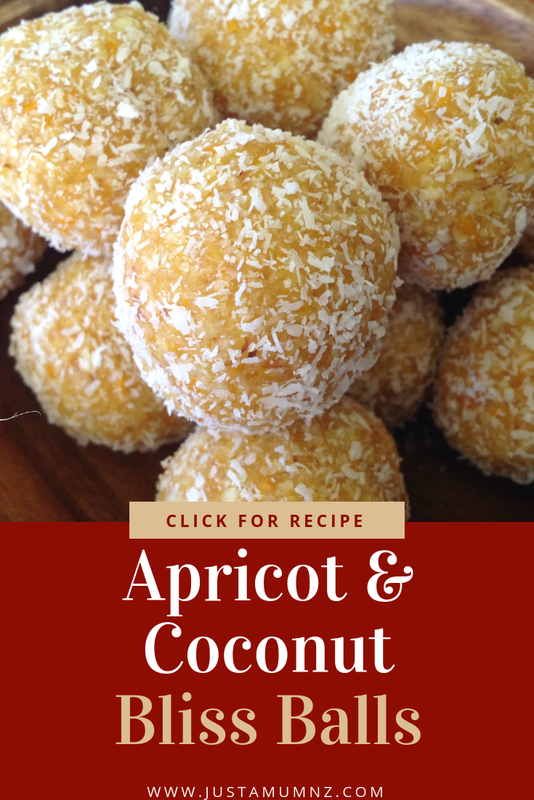 You really do need a food processor or a strong blender to blitz up these ingredients, once you have a nice pliable mixture you can begin to roll them into balls, then rolling them in coconut or crushed nuts to finish – refrigerate and serve! 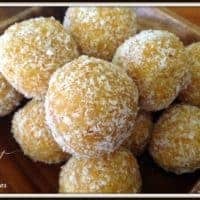 Unlike some bliss balls this mixture is not too sticky so does not need to be frozen before serving, but you can make it according to your tastes. Add the apricots to the food processor and pulse until they are finely and coarsely chopped. Add 1 Tablespoon of coconut oil and combine well for approx. 30 seconds. 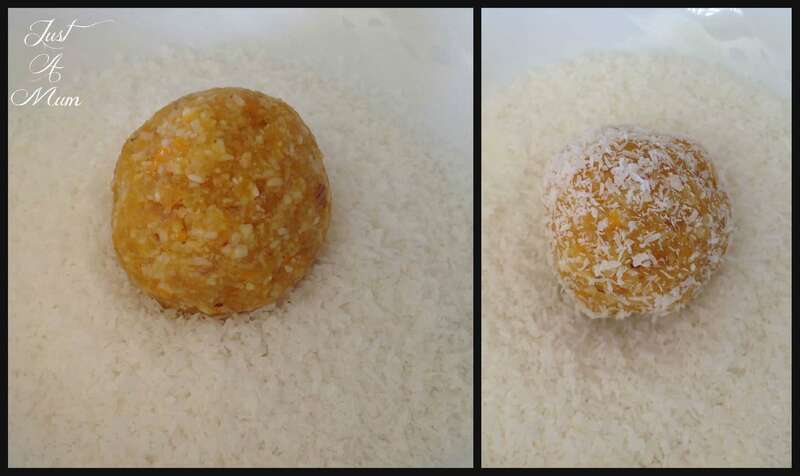 So as you can see these lovely little bliss balls really do live up to their name. Packed full of goodness and a lovely alternative to an afternoon chocolate fix! I hope you enjoy this recipe, keep an eye out for more deliciousness as I work my way through the lovely Sunreal dried fruit range. Please do follow my blog via email in the subscription option to the right or Like me on Facebook Here to receive all my new recipes as I post them. Thanks for stopping by. I’ve made quite a few versions of bliss balls, but not any with apricot as the main ingredient. These would make great Christmas gifts! 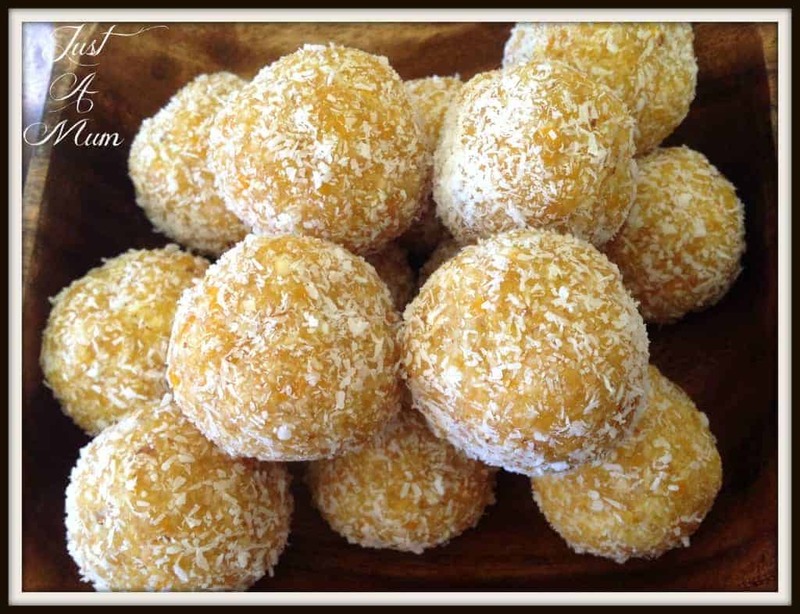 I love the idea of doing them with coconut and apricot, they ‘d taste sensational! I like a sweet treat but I don’t do sickly sweet so these are perfect as they have no sweetness but the dried fruit. Yum! My hubby will love these I think I’ll be whipping these ones up for sure. Unfortunately Christmas isn’t Christmas without my trifle, lol. So maybe a great after Christmas go to when I’m fooded & desserted all out. Oooh loving these sweet bliss balls! 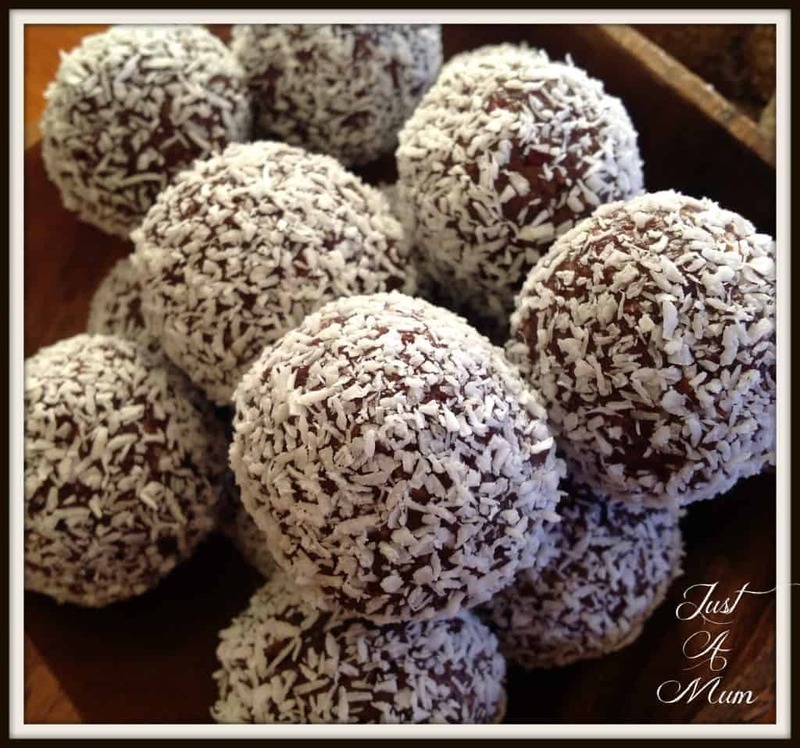 The perfect guilt-free treat! Oh yum. I’m definitely going to make these. Are the Sunreal apricots an Australian product or are they imported? I don’t think I’ve seen them before. These were delicious! I love the idea of using apricots instead of dates. I substituted lemon for the orange (as I didn’t have any oranges and had plenty of lemons!) and used sunflower seeds and walnuts just because there were there. This recipe looks amazing! Would you use refined or unrefined coconut oil? Ive never used it before and went to buy it from the store but didnt know which one to purchase. Thank you!